This common tree-type aloe is an impressive desert accent plant noted for its medicinal qualities and reaches heights of ten feet or more, with a three- to four-foot spread. It forms a dense clump of bluish-green, fleshy, succulent leaves. The foliage is pointed at the tip and edged with sharp teeth along the margins. The fast-growing plant develops whorls of new foliage from its center. Older leaves dry and may leave a petticoat of growth on the stem. In late winter to early spring, it produces a large, candelabra-like, exquisite flower head. 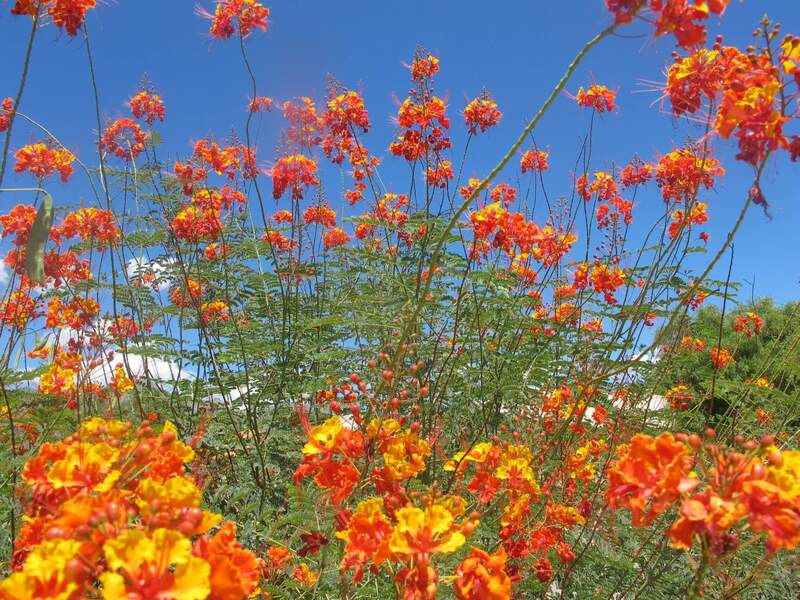 Each spike holds colorful orange to red or yellow blossoms. 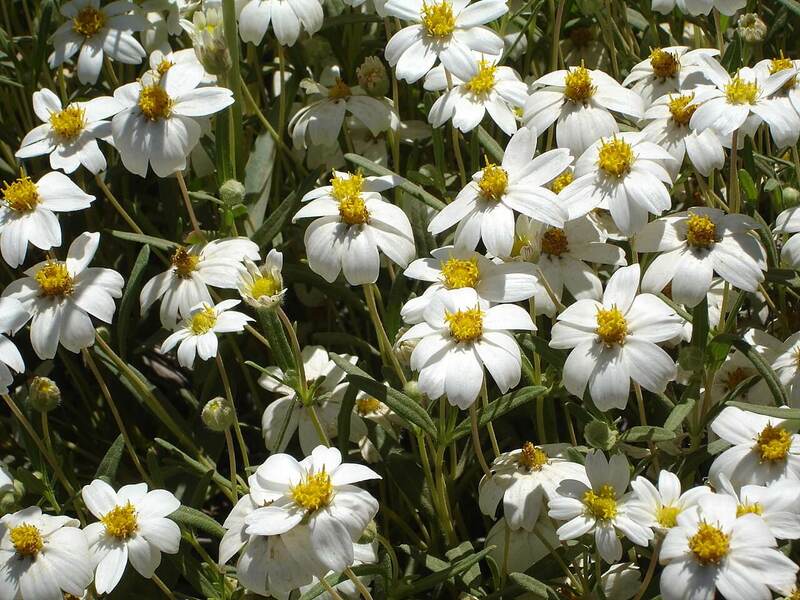 The blooms attract birds, bees, and butterflies. The bitter, yellow juice found below the skin of the aloe has been harvested in parts of South Africa for hundreds of years. 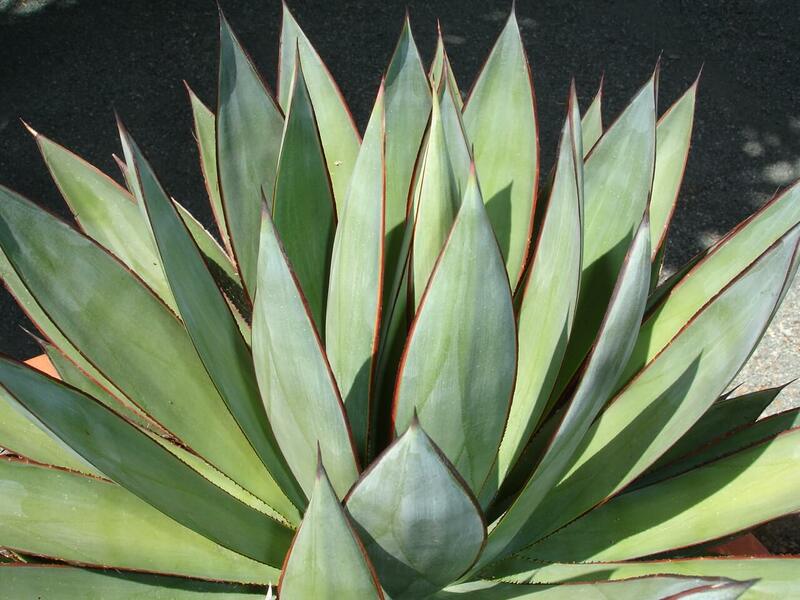 Historically, the aloe juice from this species has been used as a laxative and for treating arthritis. The gel-like flesh from the leaves is used in cosmetics and also has healing properties. 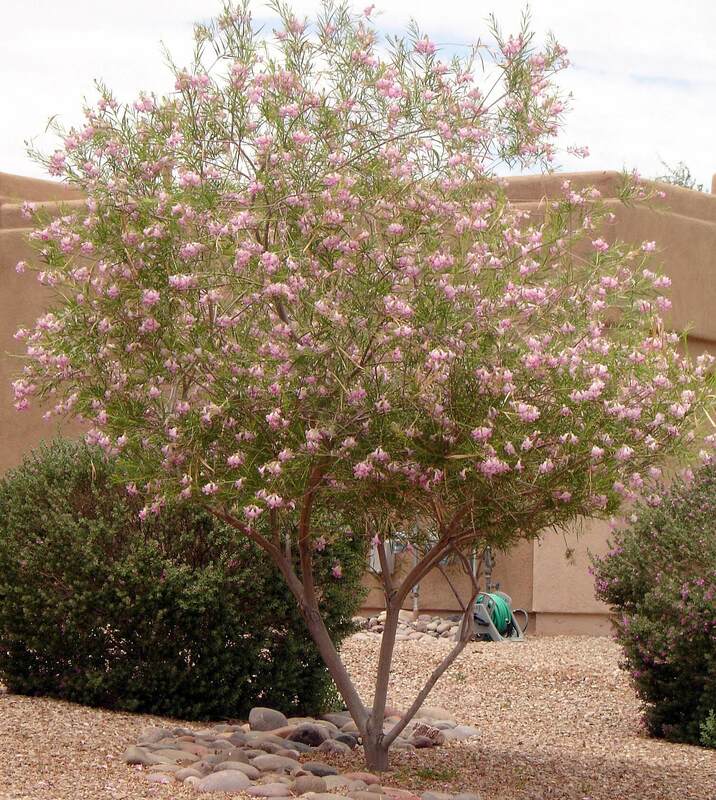 This is an excellent specimen and accent plant that is adaptable to many conditions. 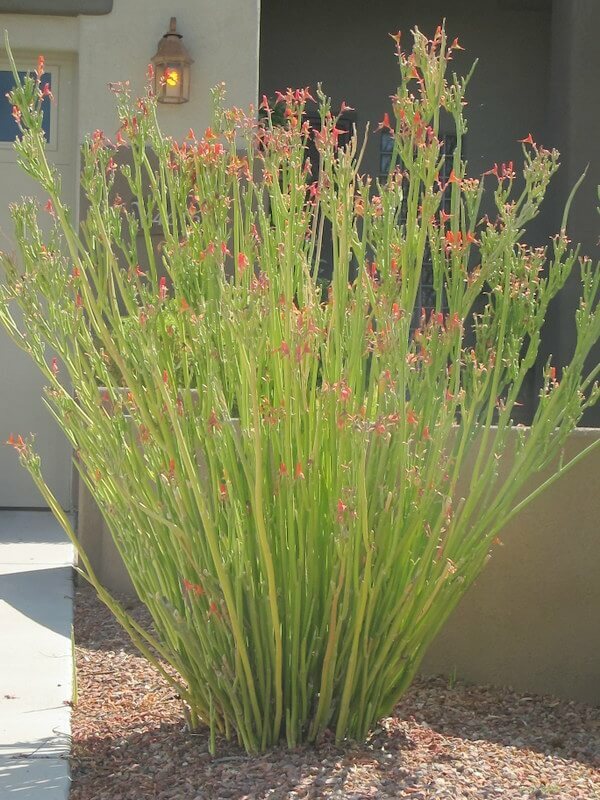 Use it as a specimen or accent plant around boulders or in rock gardens with other succulents and low-water accent plants. This plant is a great choice where something bold is needed or to make a statement in a prominent place in the landscape. It is native of South Africa where it grows in a broad range of habitats form the south and western Capes through southern KwaZulu-Natal. This plant grows in the bush and along rocky slopes in large numbers, where it creates an amazing winter display of color when in bloom. The plant likes full sun but tolerates shade. 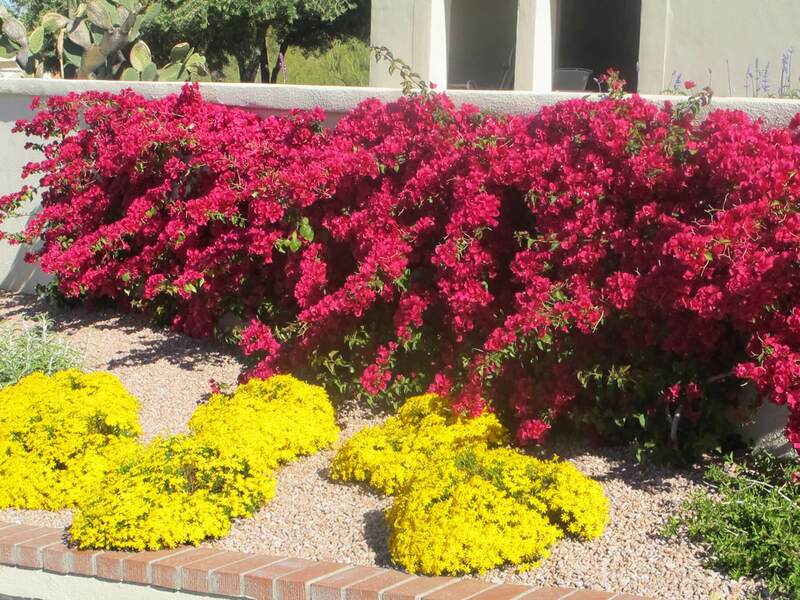 It is drought-resistant and requires only supplemental irrigation during the hot, dry summer. Plant it in amended, well-draining soil. It is hardy to twenty-four degrees Fahrenheit and displays leaf damage in colder temperatures.